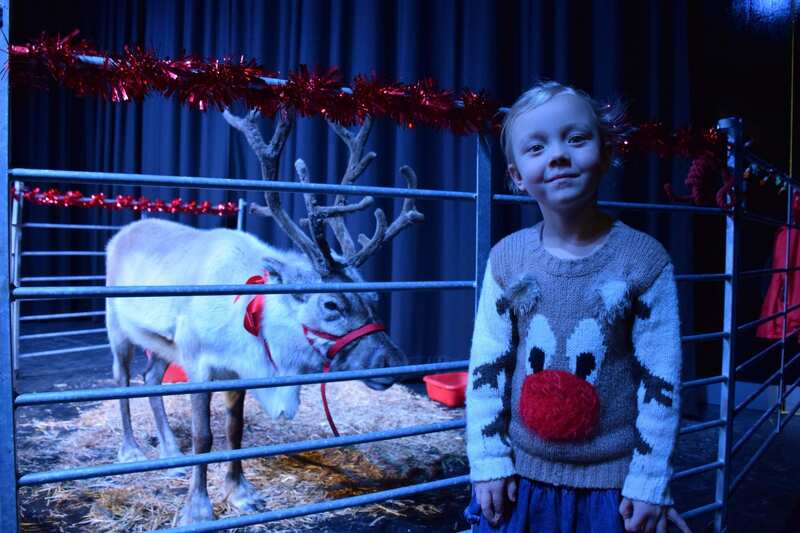 Hundreds of visitors enjoyed hours of festive fun with Lancashire Adult Learning and Nelson and Colne College on Saturday. 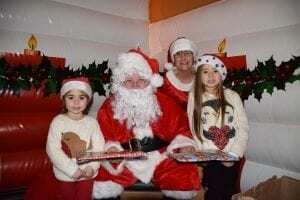 Seasonal spirit filled the air at the Festive Market as children had the chance to meet Santa and his reindeer Roger in his grotto at the free to enter event. There was the opportunity to explore a wide range of stalls selling seasonal crafts and gifts, tuck into tasty festive fare at a winter food court and enjoy musical performances by the College staff choir throughout the day. Burnley FC mascot Bertie Bee even flew in for a quick pre-match visit before the Clarets took on Watford. 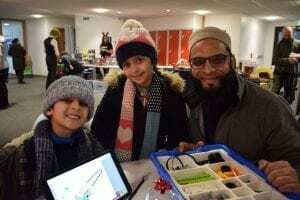 Lancashire Adult Learning put on a number of family learning activities such as Lego Robotics, arts and crafts and a green screen photo booth. There was also the opportunity to indulge in a variety of ‘have-a-go’ taster sessions for courses run by the Lancashire Adult Learning team, and these included a Taste of Italy and Spain where samples of traditional foods were available to taste. 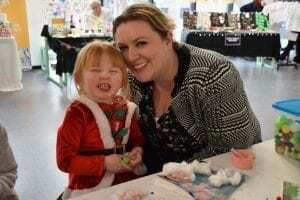 Associate Principal of Lancashire Adult Learning Tracey Baron said: “It was fantastic to see so many visitors getting into the seasonal spirit at our Festive Market and engaging in the family learning activities and the ‘have a go’ taster sessions on offer which are always very popular. “There was a great range of unique crafts and gifts available to buy on the many stalls and our staff choir put on a number of lovely, uplifting singing performances to add a musical note to the event.